Claim 15 No Wagering Free Spins & 150% Casino Bonus At Fruity King Casino! You can claim a big 150% welcome bonus up to £/$/€100 with the Fruity King Casino Bonus. Plus, on top of that, you will also be awarded 15 free spins no wagering on Foxin’ Wins! The Fruity King Casino Bonus is one that is sure to turn a few heads. 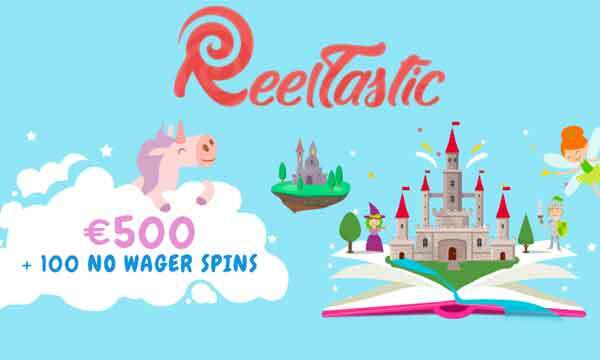 Not only are they offering a 150% match bonus up to £/$/€100, but you can also pick up 15 free spins on a very popular slot game. The free spins can be played on Foxin’ Wins and they are wager free. So whatever you win will be added to your real money account and is yours to keep. No complicated T&Cs. To claim the bonus just make sure you enter the correct promo code when making your first deposit. The free spins attached to the Fruity King Casino Bonus do not have any wagering requirements. So whatever you win is yours to keep. The 150% welcome bonus has a wagering requirement of 50x the bonus amount. 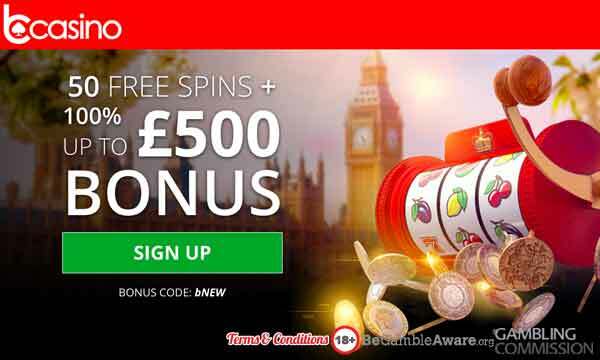 The minimum deposit is £/$/€10 to claim both the deposit bonus and the free spins bonus. If you like playing at Fruity King and have played through your welcome bonus, fear not. There are also plenty of fantastic on-going promotions for regular players. 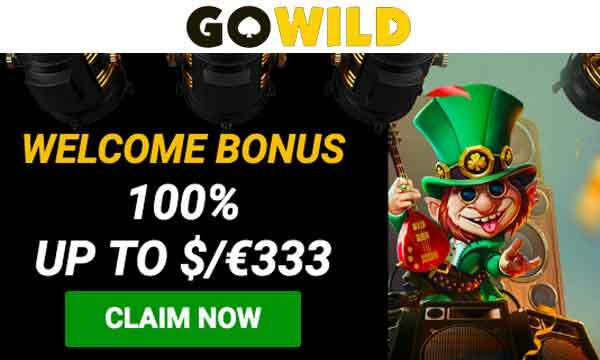 Visit the promotions page and you will see a number of promotions that allows returning players the chance to get their hands on more bonuses, free spins and cash back special offers. 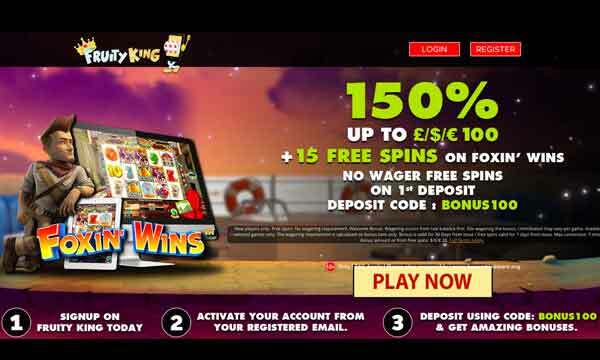 If you’re talking slot software providers then you have to mention the huge range of them at Fruity King. In total there are 39 of the biggest and best companies providing the most popular and latest slot titles. You can expect to see names like NetEnt, Thunderkick, Big Time Gaming, Elk, Blueprint, Lightning Box, Rabcat and Microgaming. Plus there is also a first class live casino at Fruity King which is powered by Evolution Gaming and NetEnt. So when your first hear the name of this casino ‘Fruity King’ it sounds a bit cheap and gimmicky, but it really isn’t like that. If anything, the banding on this is aimed at being fun and relaxed so you can enjoy your casino experience in a stress free environment. If you like playing slots and live casino games then Fruity King is definitely an online casino that you should consider. The number and quality of the games available here are second to none. The highest quality slots, jackpots, table games and live dealer games are there for you at the touch of a button. The site loads fast on all devices, so whether you like playing on your mobile, tablet or desktop you won’t be left frustrated. Deposits and withdrawals can be made with a number of secure and recognised payment options. So you can be confident that you’ll be playing in a safe environment. Fruity King Casino is regulated by the MGA and UKGC. Get a huge welcome bonus at Fruity King today and enjoy a huge selection of games.